Fifty years of proven experience enabled us to fully understand our Customers' Supply Chain requirements and the Challenges we had to meet in order to develop implement and manage solutions and systems in logistics and transportation to meet our customers' goals. 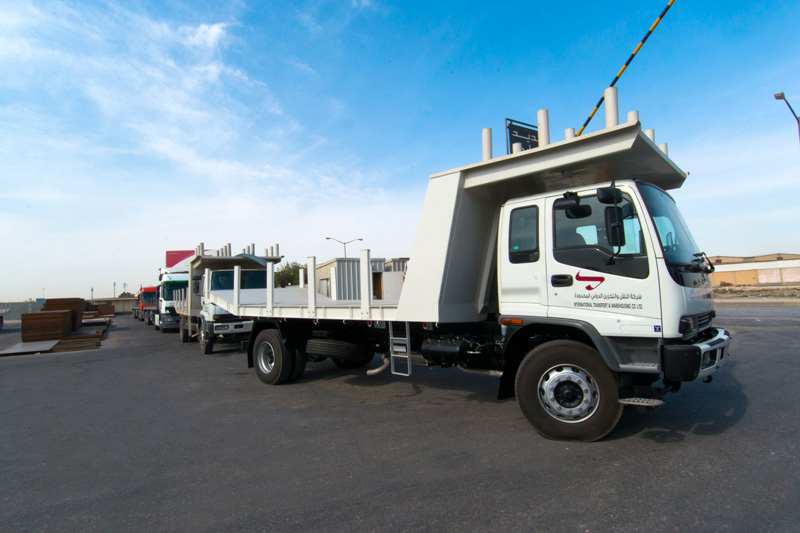 International Transport & Warehouse Co. Ltd was created to fulfill this task. 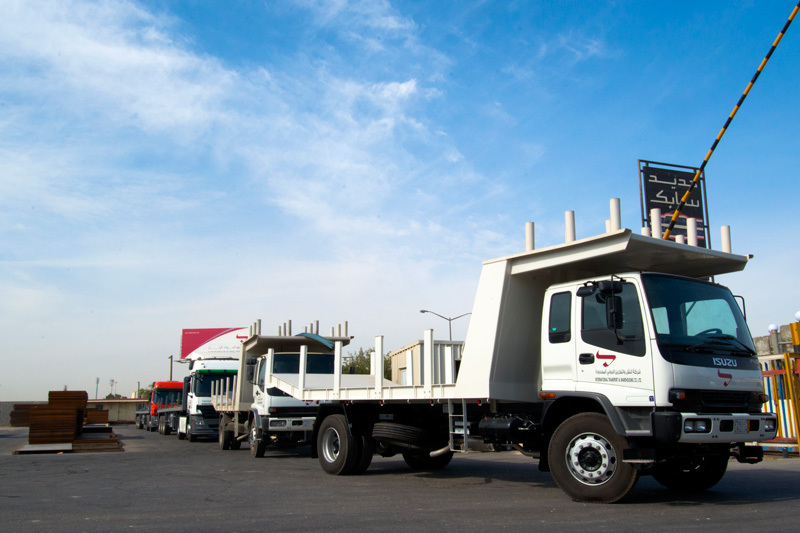 It is a leading provider of integrated end-to-end supply chain management solutions, adding a wide range of pan Saudi overland transportation capabilities. 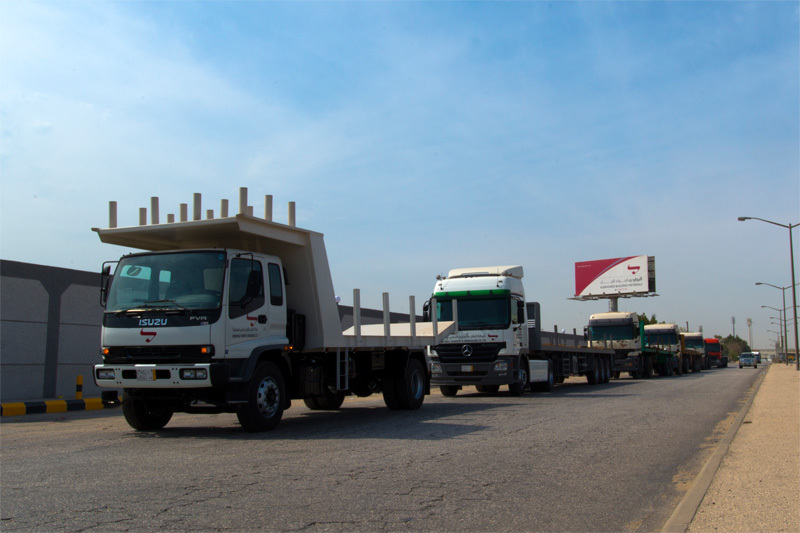 Over 500 Transport trucks, trailers, Bulkers, vans and vehicles combined with our dedicated and well experienced staff, familiar with the country logistics infrastructure provide and customize transport solutions for various industrial, commercial and contracting sectors within the Kingdom. The company is a service and solution provider of our group companies and affiliates providing them with transport, warehousing and stock management services. Our integrated services connected via 3 regional hubs in Dammam, Riyadh and Jeddah.